GAHANNA, Ohio — Dangling in the air on a carnival midway, staring straight down at the ground 60 feet below (and getting closer every second), is not the time for fairgoers to worry whether the thrill ride they are strapped into is safe. However, it is a legitimate concern — one that most likely more people have had since the Fireball ride tragedy at the Ohio State Fair in 2017. 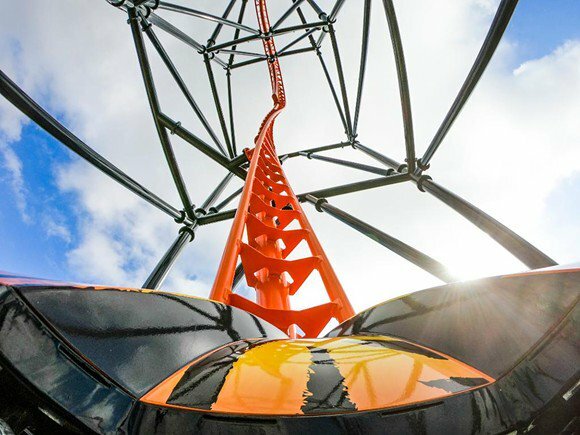 For the past decade, MJ Engineering, a full-service custom machine and system design consulting firm, has been working with amusements and their manufacturers to make sure thrill rides are soundly constructed and up to code. The company advises on ride-repair procedures and performs failure analyses, safety and risk assessments, and code compliance testing, as well as assistance with ground-up designs. MJ Engineering was involved from the beginning with the second and latest evolution of manufacturer A.R.M. (USA), Inc.’s popular Frenzy, a pendulum-style thrill ride. 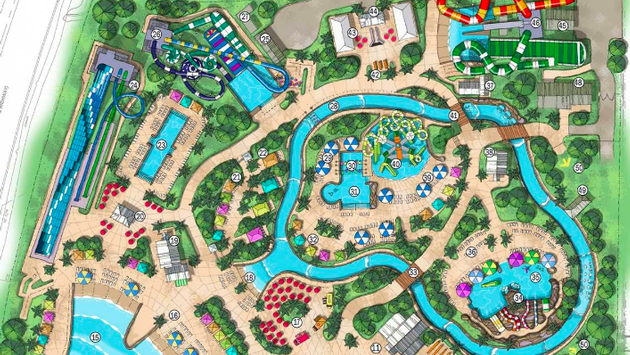 It was unveiled last fall at the International Association of Amusement Parks and Attractions Expo in Orlando. To verify ride strength, MJ Engineering uses a combination of hand calculations and finite element analysis — a computerized method to help predict how the ride will react to real-world forces — to determine whether it will break, wear out or work the way it was designed. “In a nutshell, it needs to be designed to sound engineering principles,” said MJ Engineering’s Phil Snyder, who also worked on the original version of Frenzy. Safety is one of those principles. For that reason, Wand believes, states should have more professional engineers involved in the ride inspection and approval process. Ultimately, it is the manufacturer’s responsibility, and MJ Engineering supports the manufacturer by providing its professional opinion. For example, A.R.M. asked MJ Engineering to help reduce the weight of the new Frenzy for easier transportation and setup. The challenge is controlling the dynamics of Frenzy — a large pendulum that swings riders back and forth. 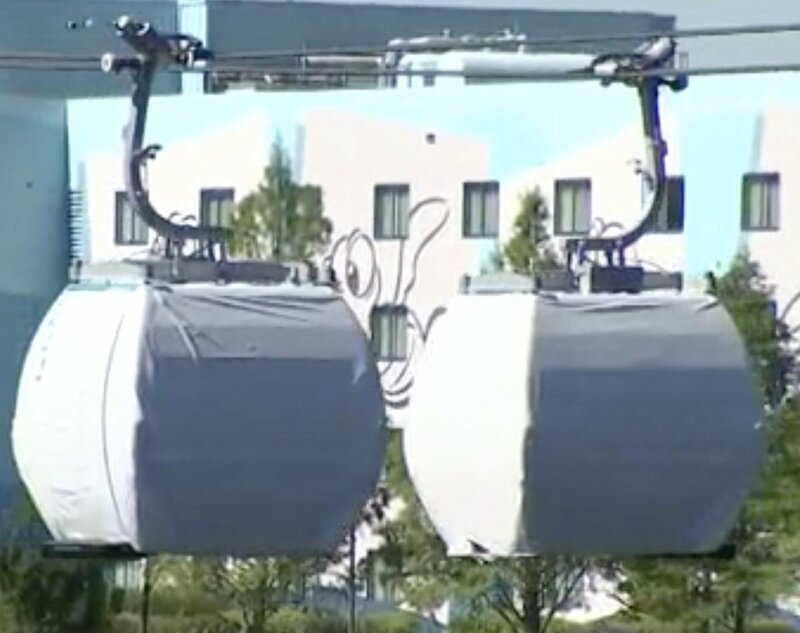 MJ Engineering managed to decrease the attraction’s weight while keeping all four of its supports securely on the ground. To achieve a higher level of safety, MJ Engineering spends a lot of time doing “failure mode analyses,” which looks at everything that could possibly go wrong with a ride. A risk assessment is assigned, and if it turns out to be high, other steps are put in place to make sure it is mitigated and the risk is reduced. Most often analyzed are stresses in the structural members, specifically fatigue. According to federal code, amusement park manufacturers are required to make rides last 35,000 working hours, which equates to approximately 20 years. Federal guidelines additionally dictate patron loads and how the restraints must be designed, based on the dynamics of the ride. Patron load can usually be determined by seat fit and what the restraint will do, which saves patrons the embarrassment of being weighed as they are standing in line. The general rule: if the restraint locks, a patron can ride. The ergonomics of the seat and restraint, and the adjustability of the latter, also are carefully considered. This ensures that the patron is secured as efficiently and comfortably as possible while still maintaining utmost safety — always the number-one goal. This article appears in the FEBRUARY 2019 issue of Amusement Today. Get all the industry news delivered to your door!